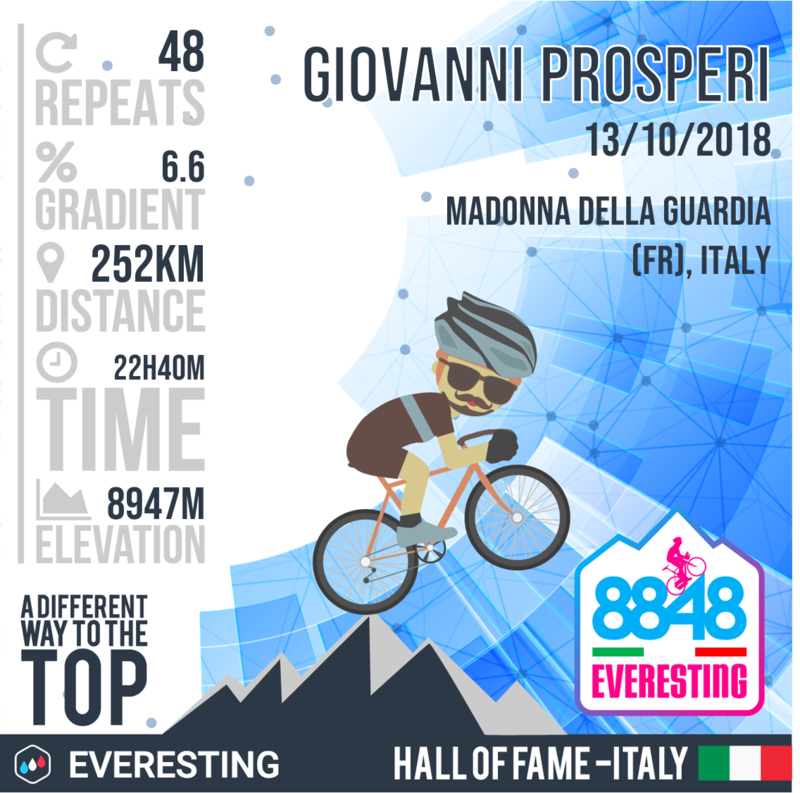 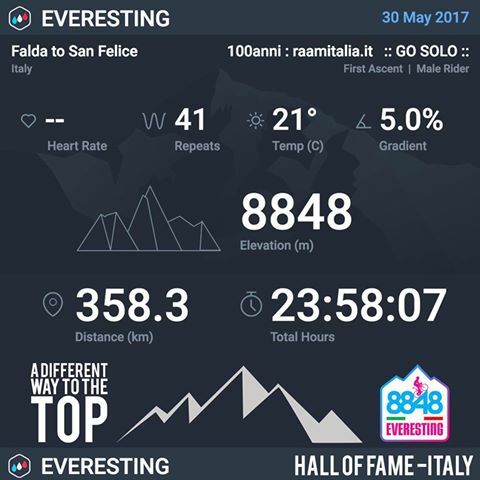 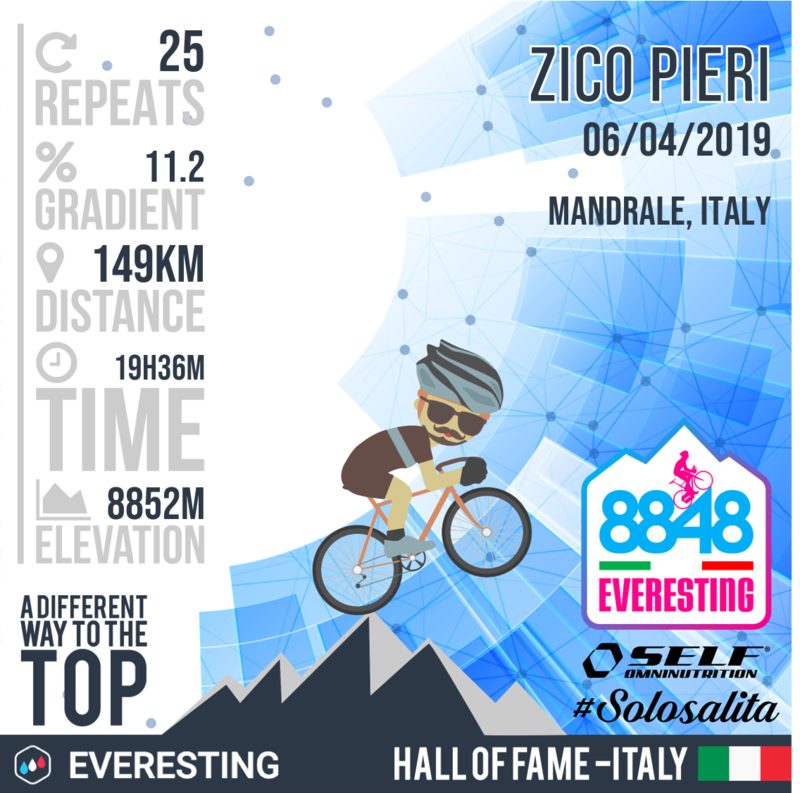 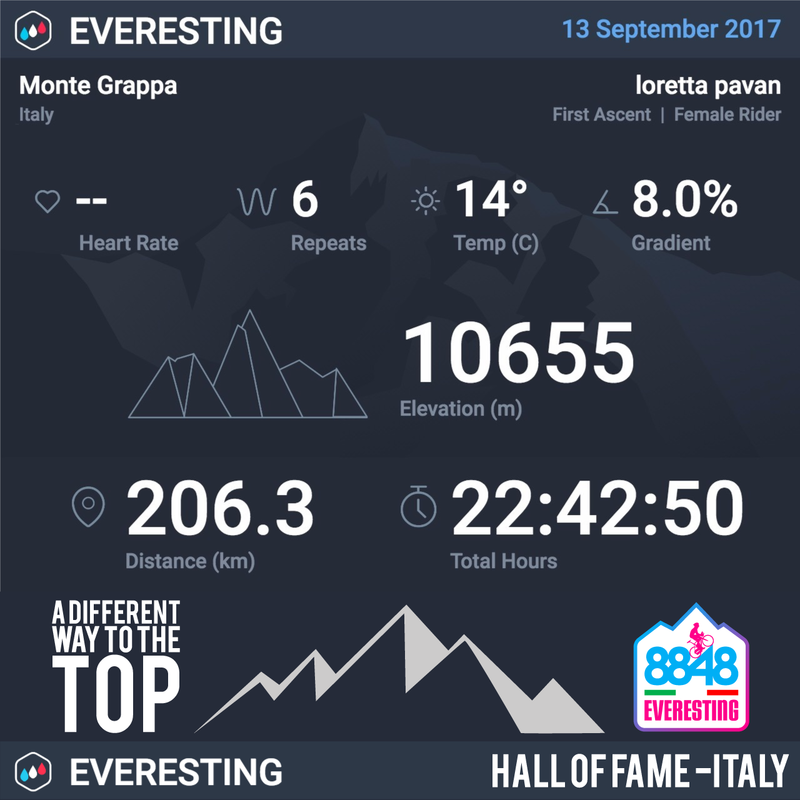 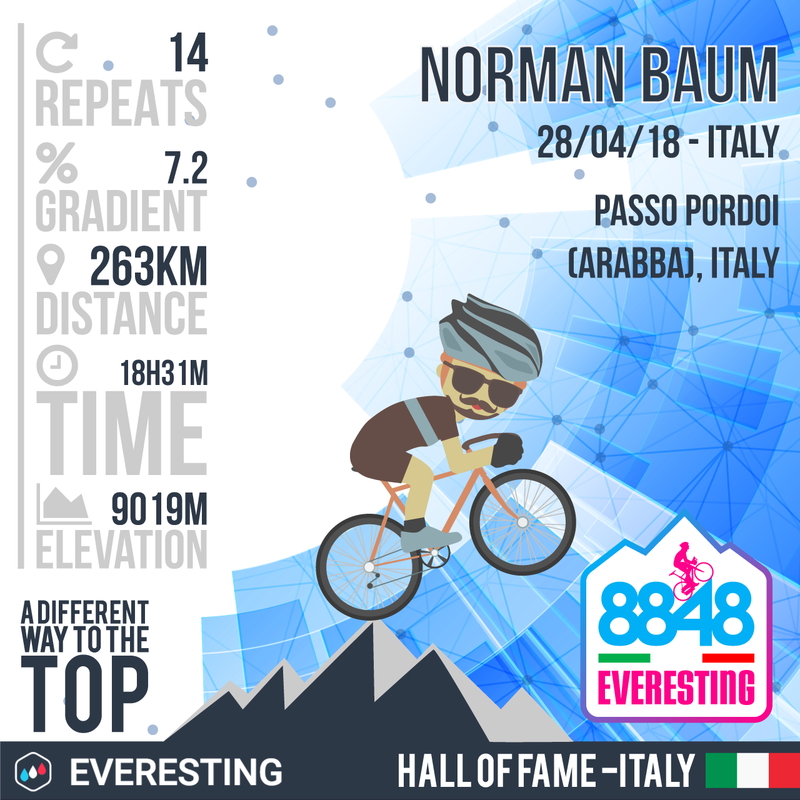 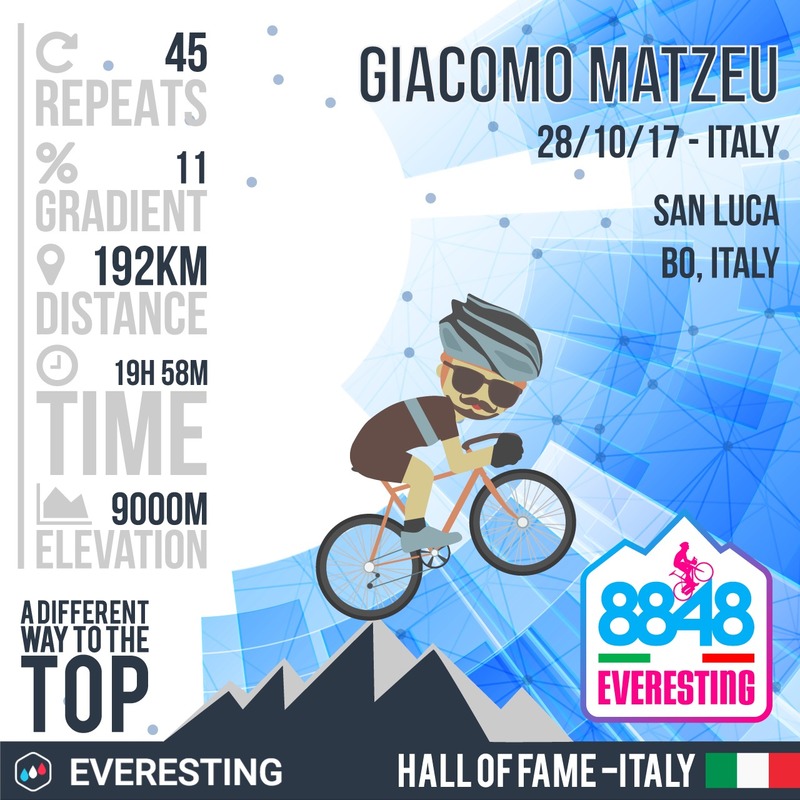 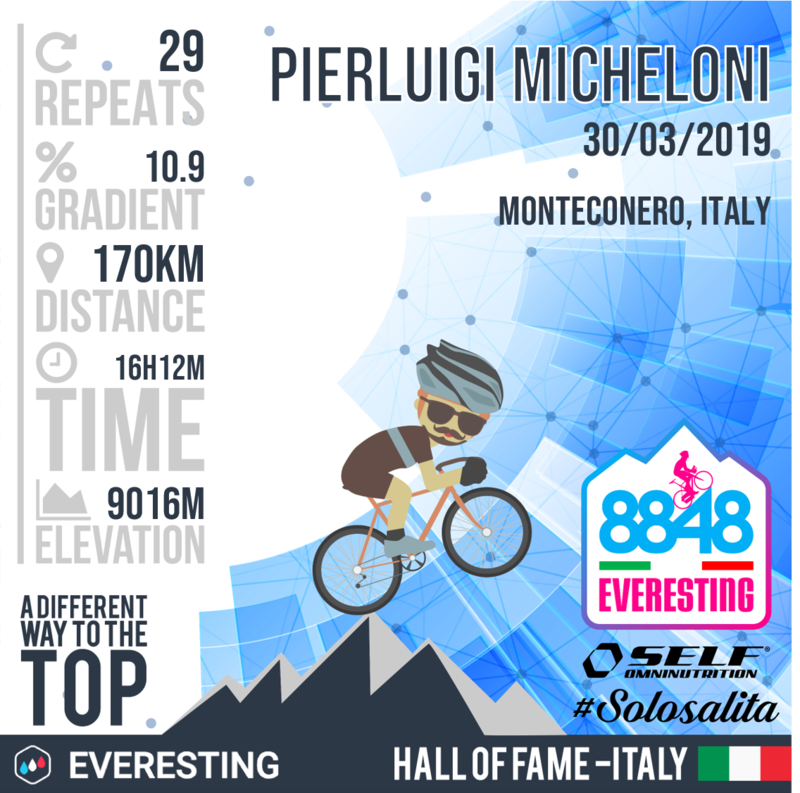 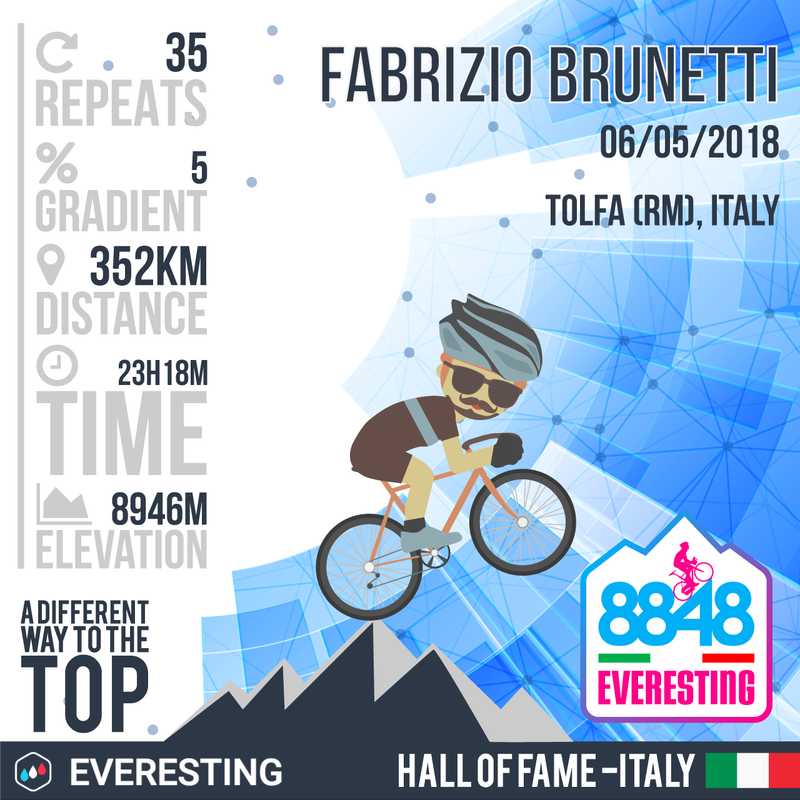 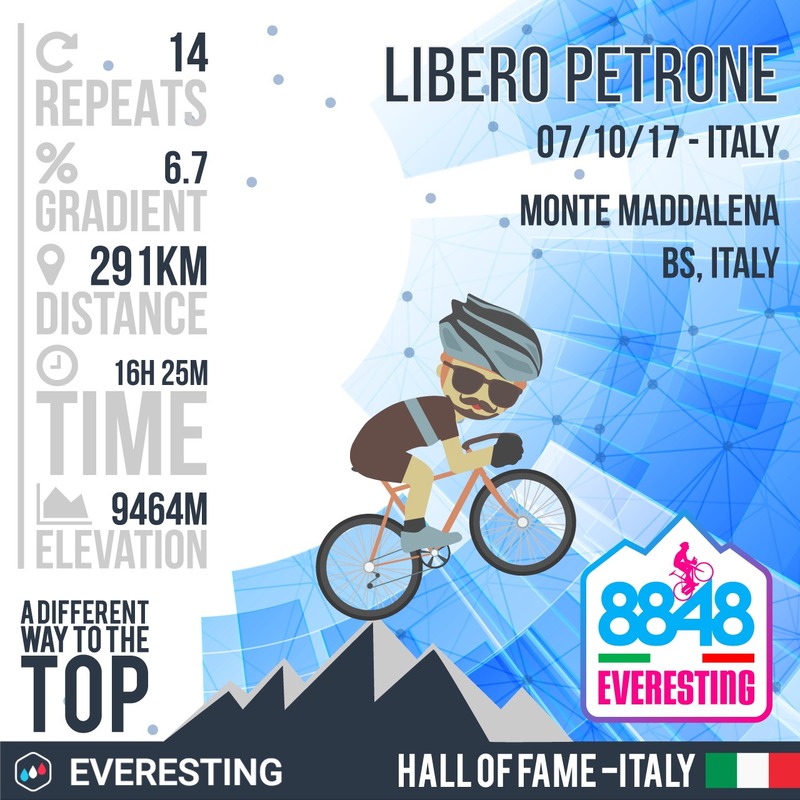 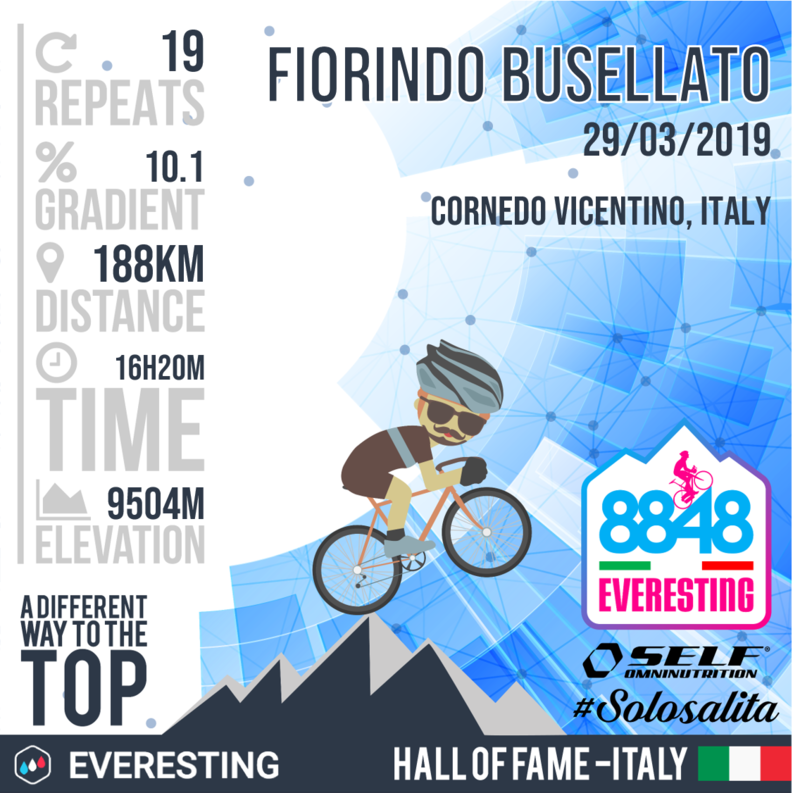 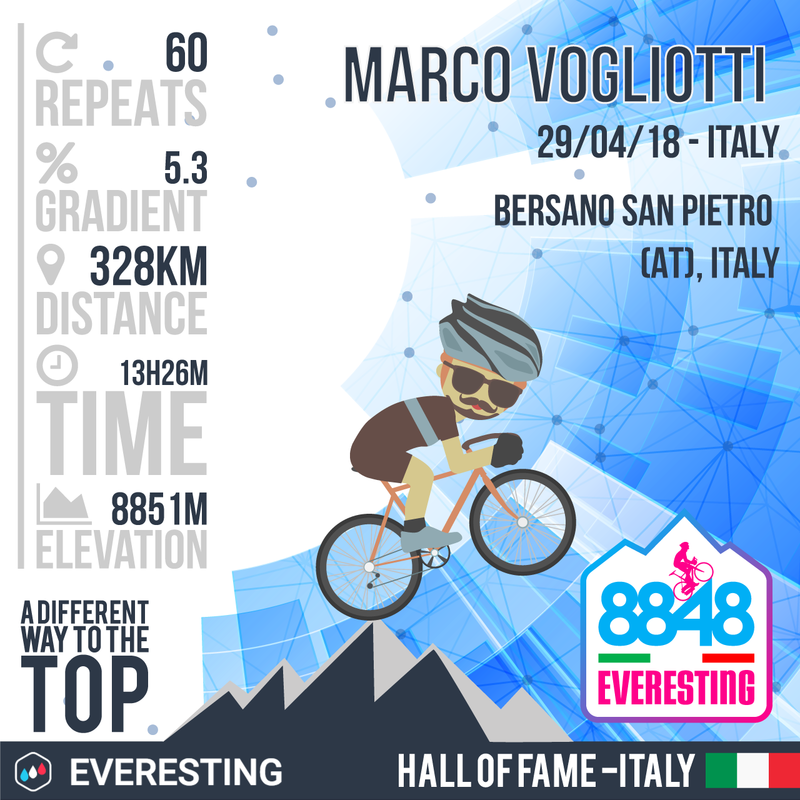 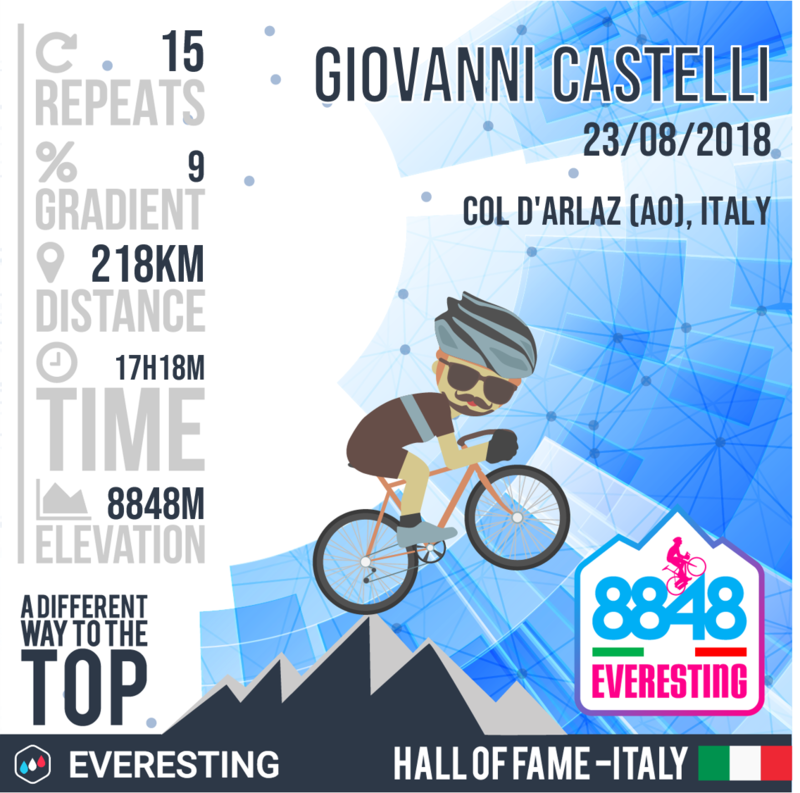 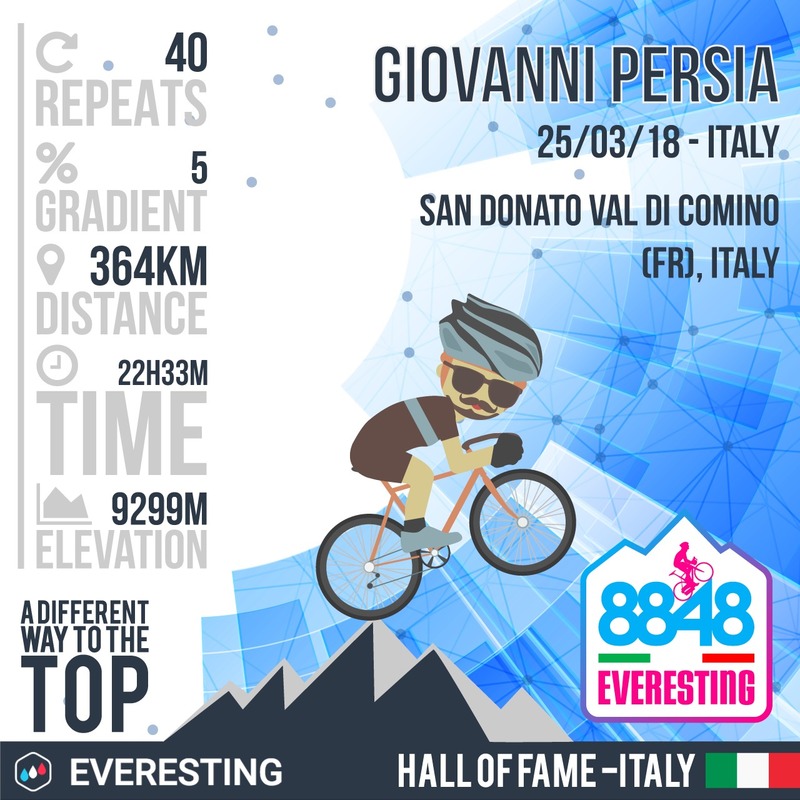 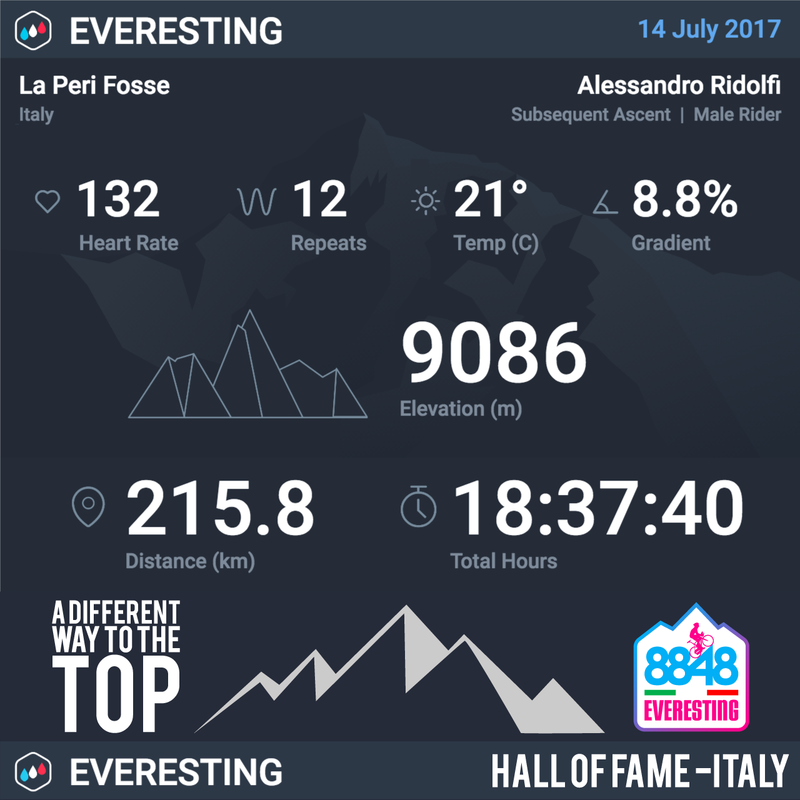 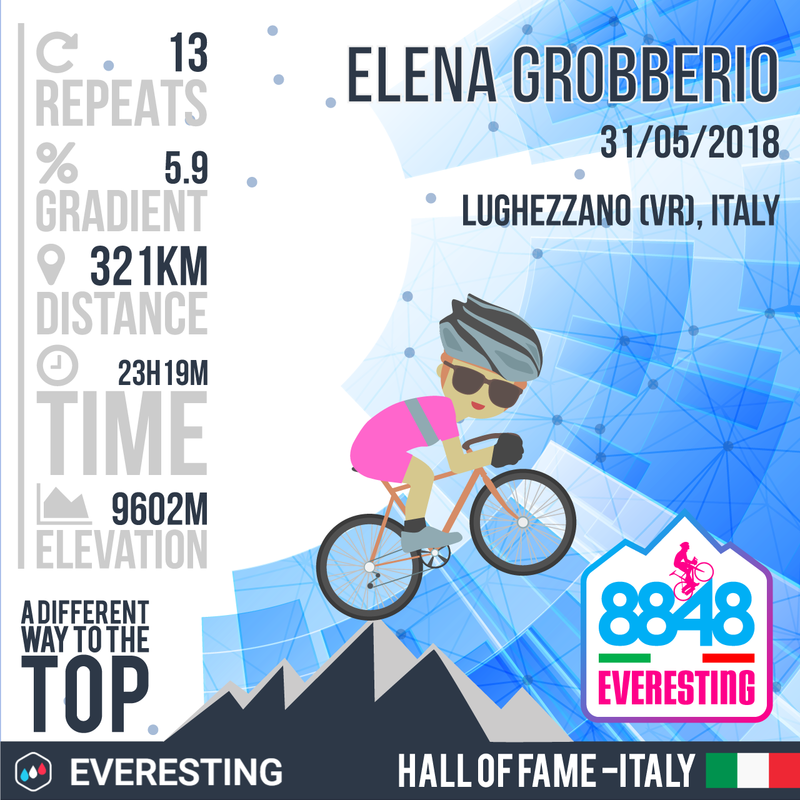 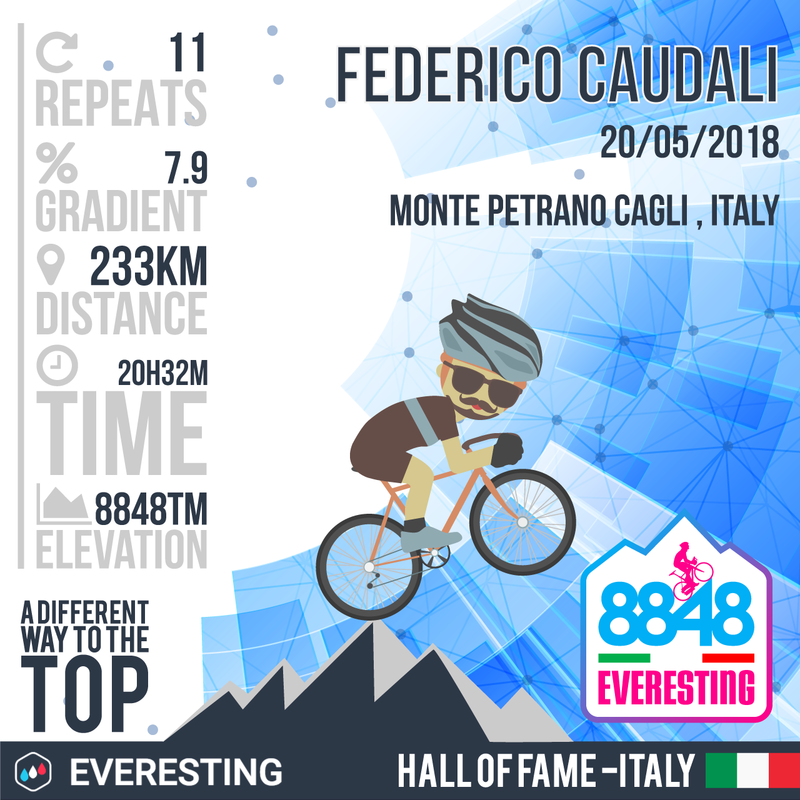 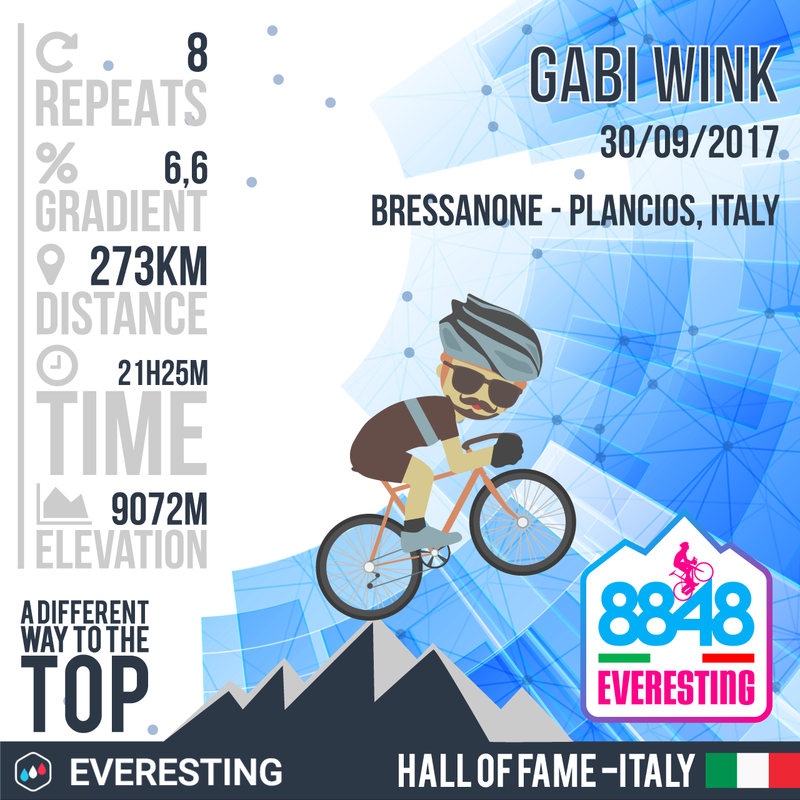 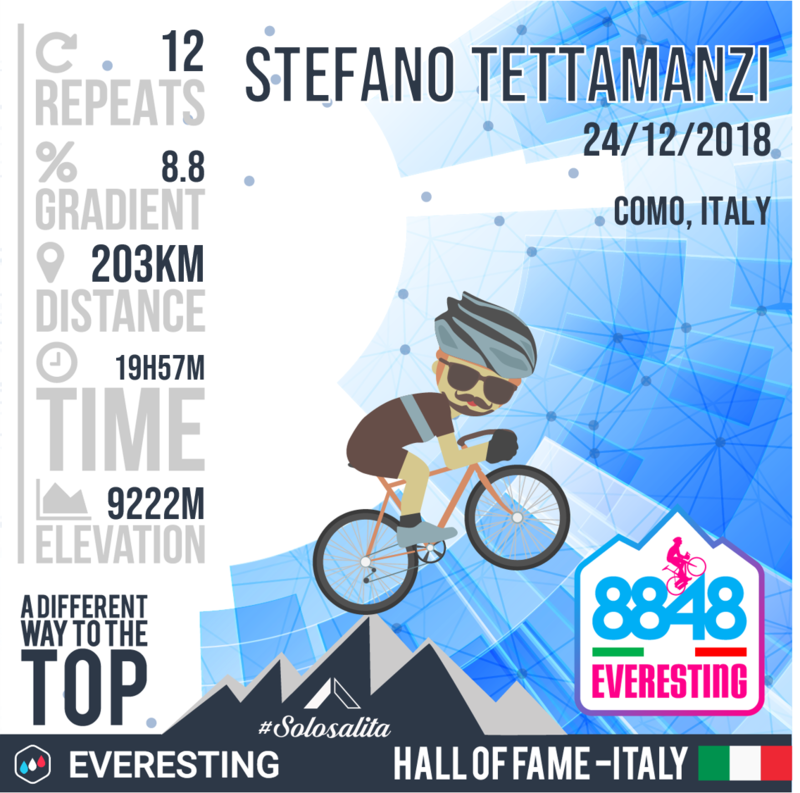 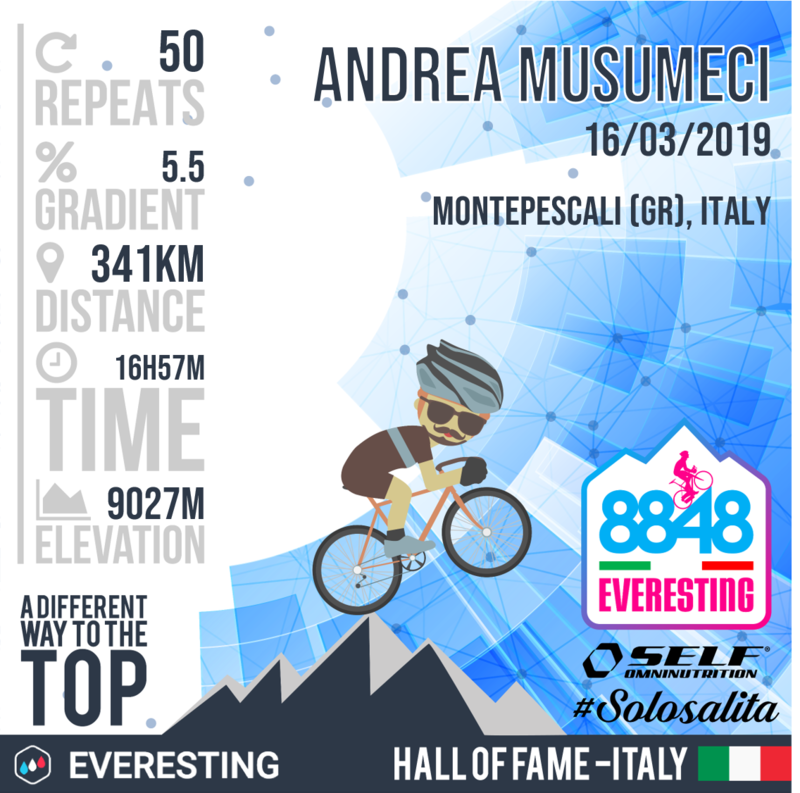 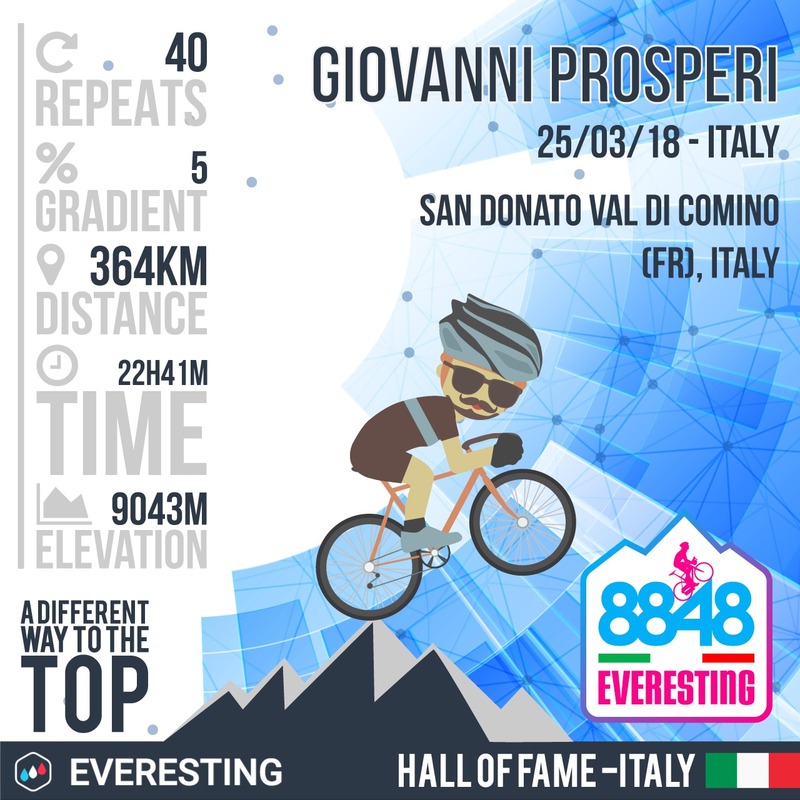 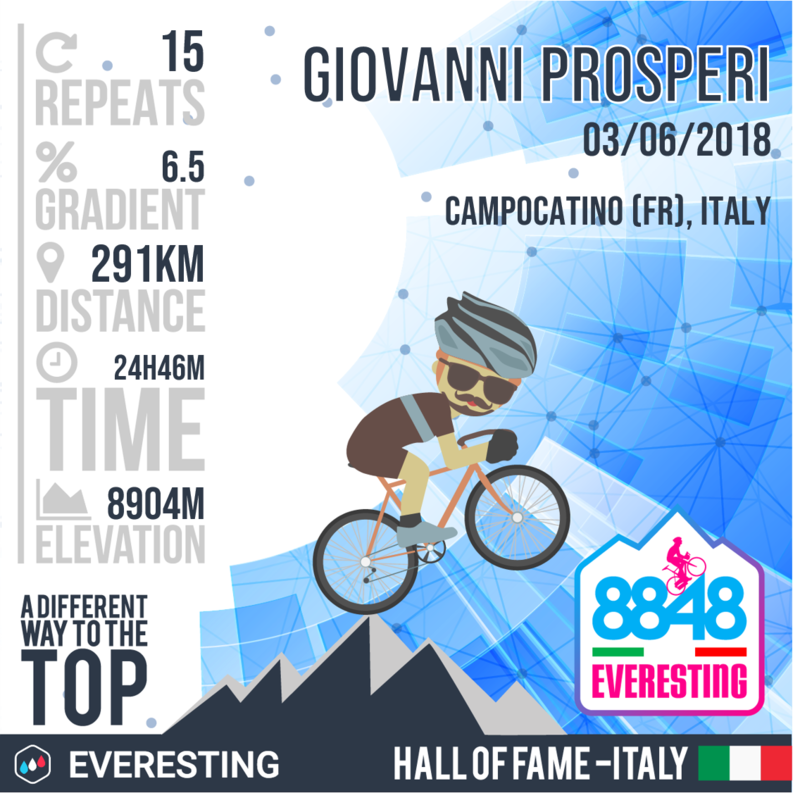 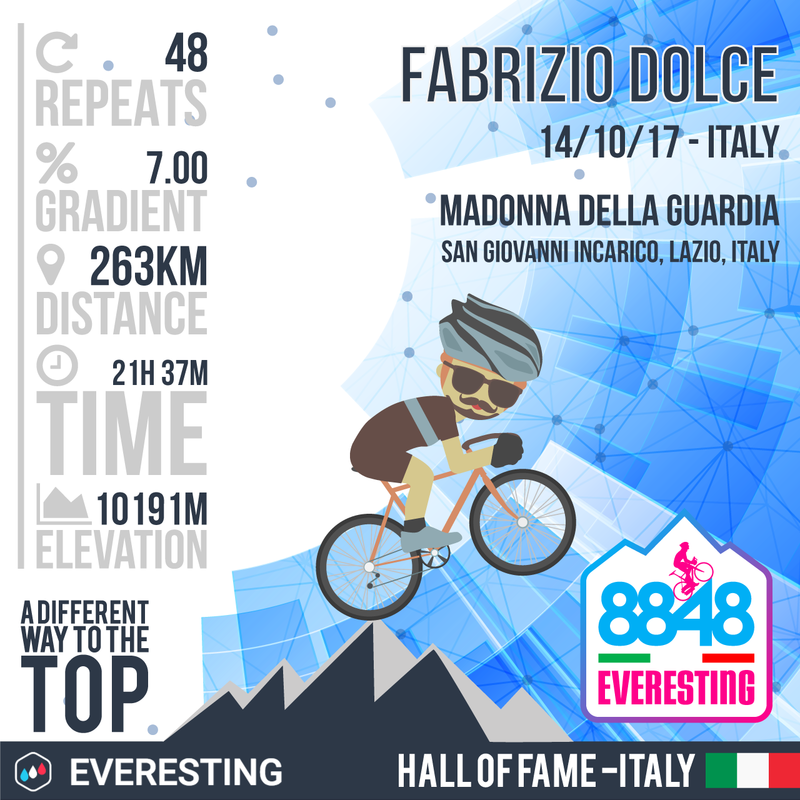 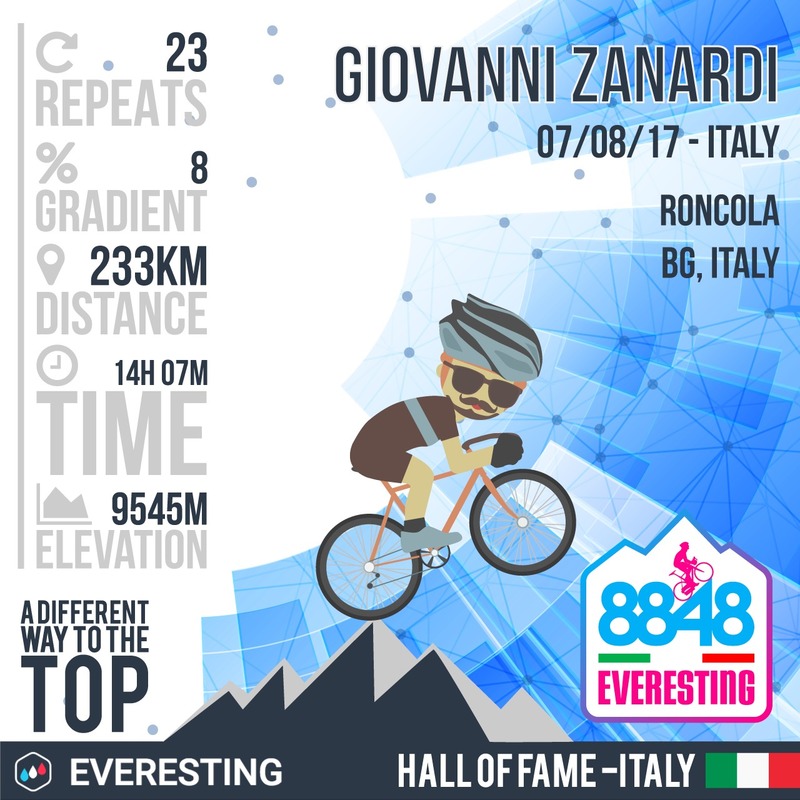 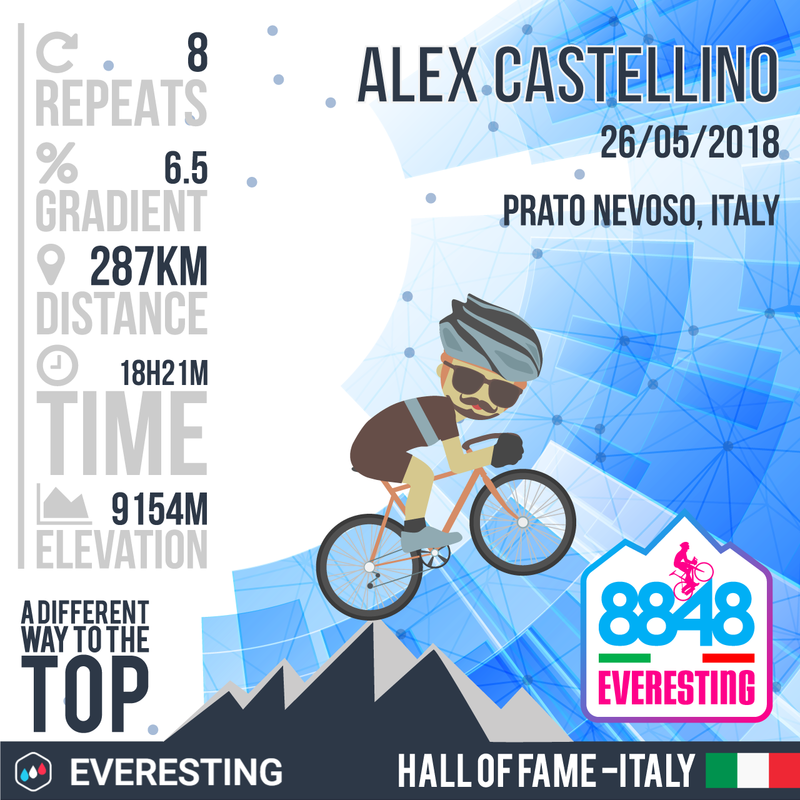 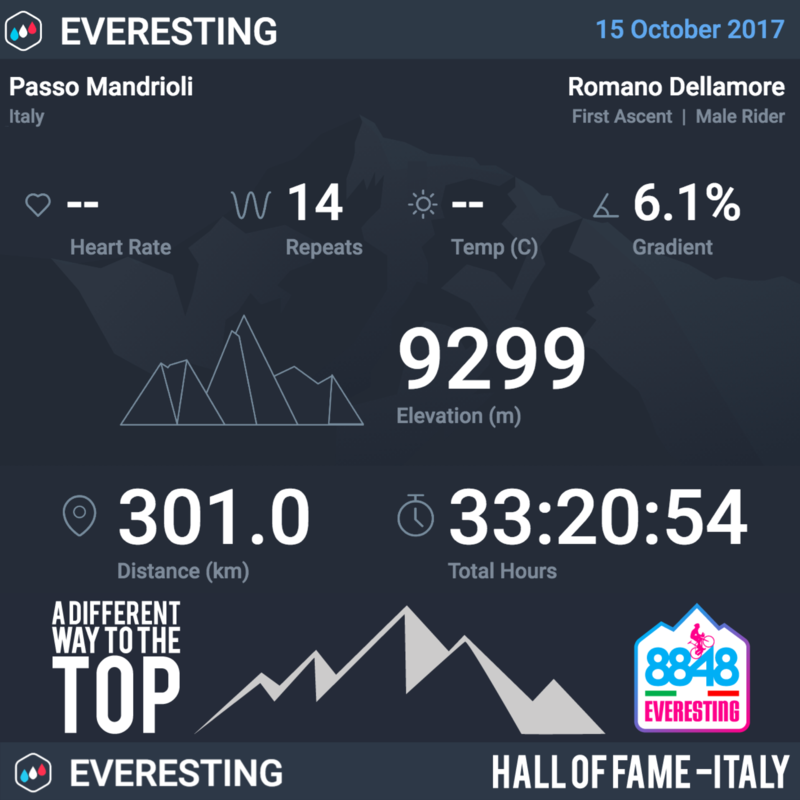 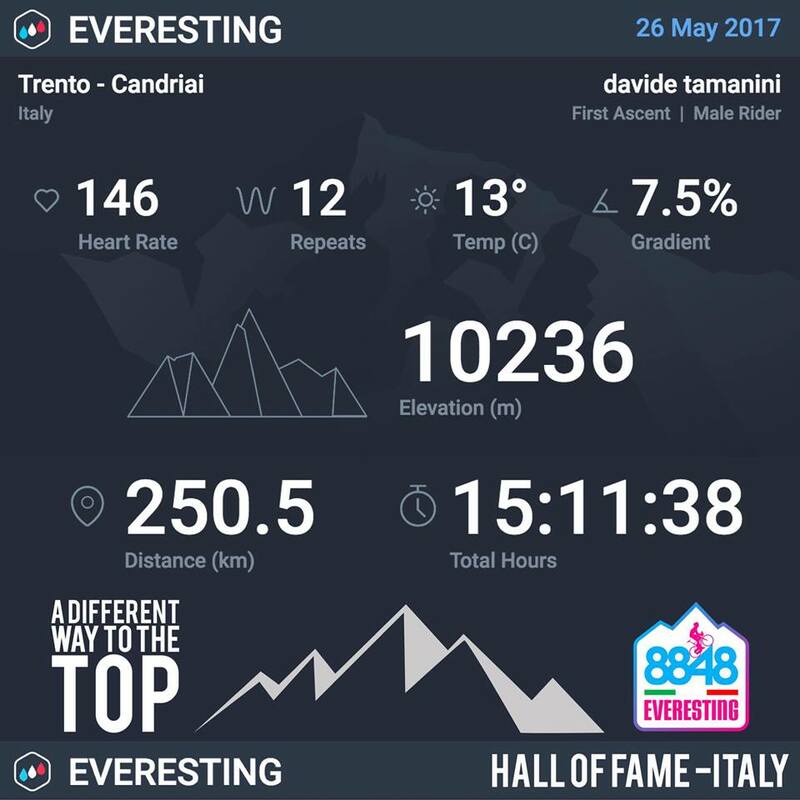 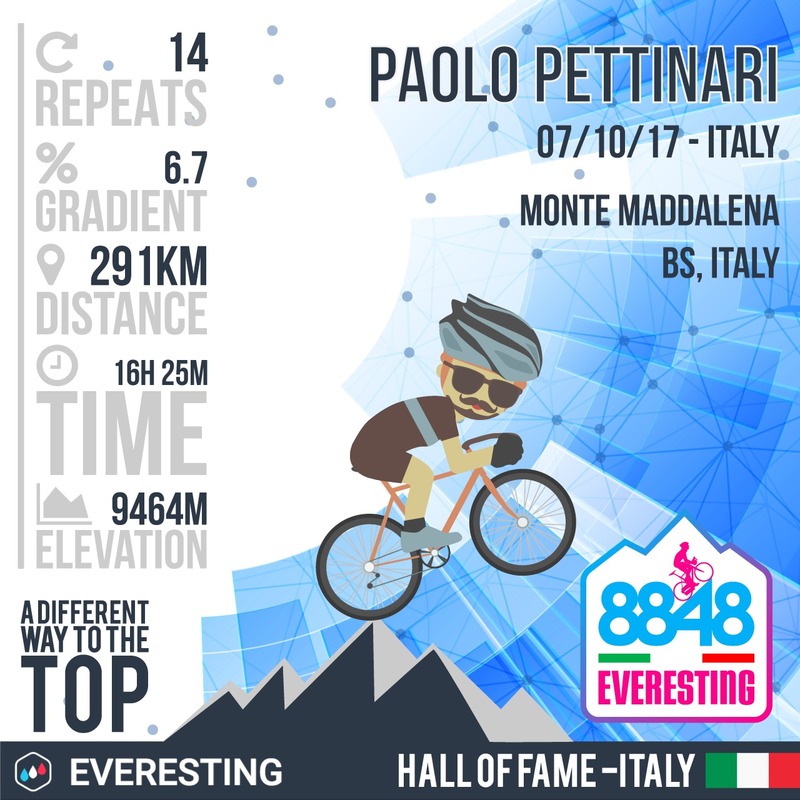 EVERESTING Is the most difficult climbing challenge in the World !!! "Hells 500 are the creators and custodians of the everesting concept. 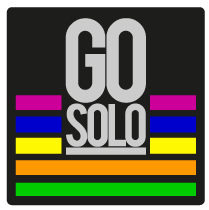 It’s a fiendishly simple concept, and a fiendishly difficult ride to complete. 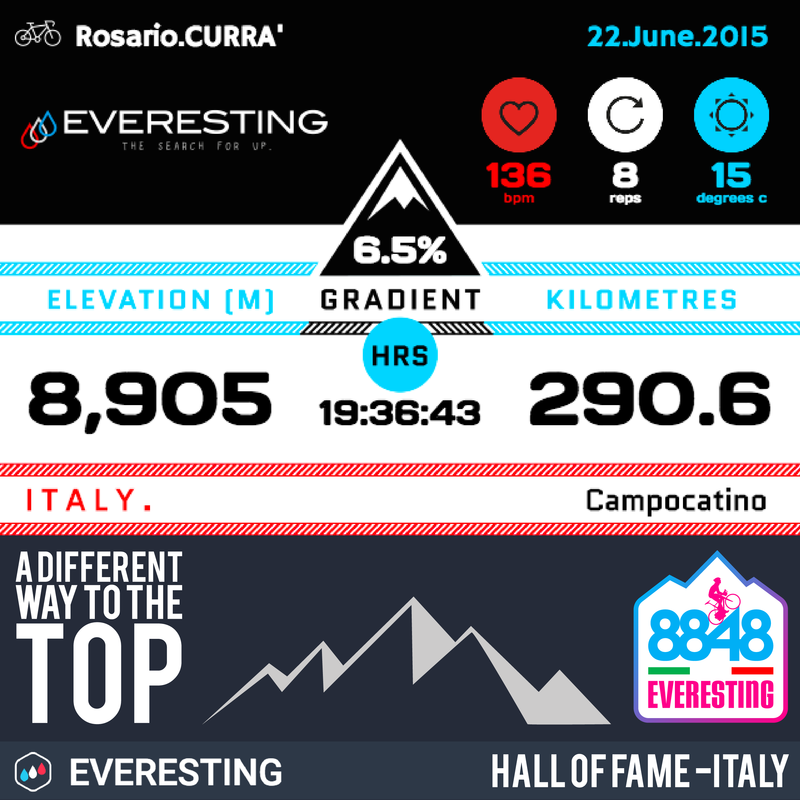 Pick any climb, anywhere in the world and ride repeat after grinding repeat until you have notched up 8,848m vert. In one ride. All the kids are talking about it these days."